Two male cheetahs released by HESC at the Air Force Base Makhado (formerly known as Air Force Base Louis Trichardt) in December 2017 have adapted well to their new surroundings. The base is situated in a remote wilderness area of close on 2 600 ha where animals roam free. The cheetahs were donated and released with the purpose of keeping the runways clear of small game to ensure a safe landing environment for aircraft. The animals were flown to the base after being vaccinated, treated for ticks, collared and sedated for their flight by veterinarians Dr Peter Rogers (HESC) and Col/Dr Paul van der Merwe (South African Military Health Service). 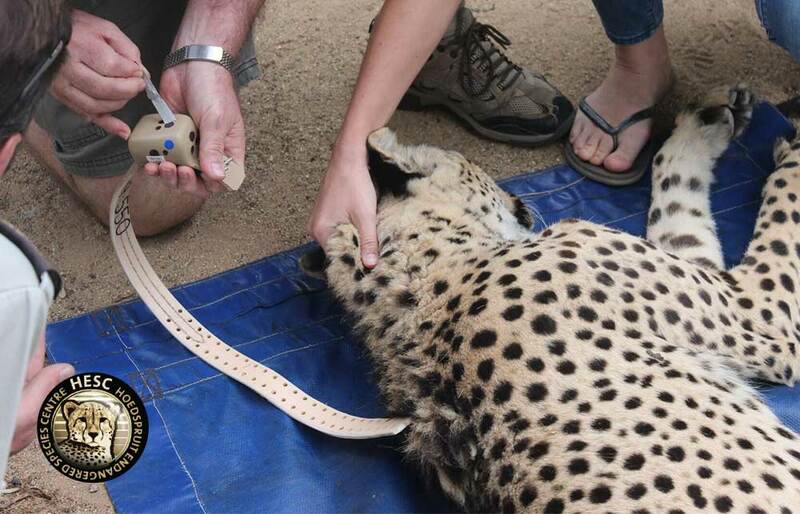 Initially, kept in a large boma to adapt to their new surroundings, the cheetahs were released after six weeks and are now perfectly happy and roam free in the new environment. 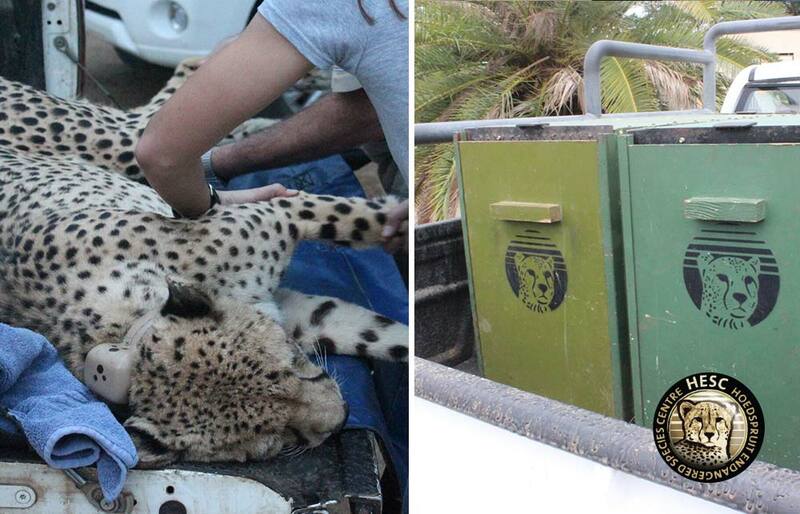 Since being released from the boma, the cheetahs have not been fed and now hunt for themselves. The successful relocation and release of the cheetahs on the Air Force Base dispel the myth that cheetahs born and raised in captivity cannot be released into the wild to hunt for themselves.